"Work hard, play hard. A musician from South Africa, proudly endorsed by Ibanez Guitars SA & Elixir Strings. 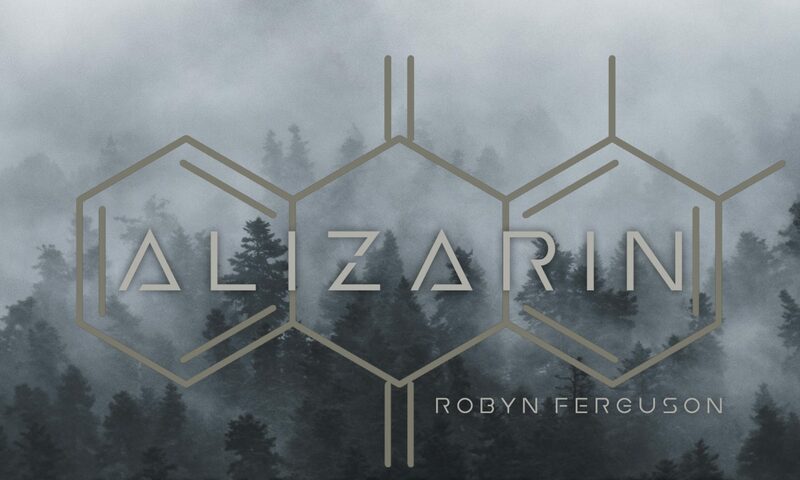 Current projects include: Alizarin (Solo EP), Adorned in Ash & Sistas of Metal…"
Previous PostPrevious The first reviews are in!